Les Misérables is one of the best loved and most enduring musicals ever made. The French original premiered in Paris in 1980 and the English version arrived on Broadway a few years later. Based on Victor Hugo’s eponymous novel, the musical centers around the character Jean Valjean, a French peasant who spends two decades in jail for stealing a loaf of bread and decides to start a new life by breaking his parole, all the while being pursued by police inspector Javert. Set in the early years of post-revolution France, the story exposes the social injustice and class struggles of the time and explores such universal themes as law, mercy and redemption. I grew up knowing every word of every song in Les Mis. Tunes like “Do You Hear the People Sing?” and “On My Own” were the anthems of my adolescence. I have seen the productions in New York, London, Toronto, Paris and Madrid, performed in English, French and Spanish. I know the musical so well that when I first heard the news about a film adaptation in 2009, I was filled with excitement and apprehension in equal measure. Taking such a celebrated musical to the silver screen is no small feat. On the arduous road from stage to screen, the movie can either go the way of multi-Oscar winners like The Sound of Music, West Side Story and Chicago, or land with a thud as did The Phantom of the Opera and Rent. English director Tom Hooper, who won an Oscar last year for The King’s Speech, understands the challenges facing him. Characters breaking into song may work in a Disney cartoon, but it can backfire and leap into the absurd in a serious drama. To soften the edge of a sung-through movie, Hooper adopts a rather revolutionary recording method. Instead of pre-recording the songs and having the actors lip-sync them on set, the vocals are recorded live and guided by a piano accompaniment played through earpieces. It is only until post-production that that the full orchestra is added to the soundtrack and that the earpieces are digitally removed from the frame. The live recording approach allows the actors to sing at their own pace and to act out the scenes with greater freedom. The result is a much better integration between singing and acting. But Hooper couldn’t have done it without the star-studded cast. Hugh Jackman sheds his Wolverine image and plays Jean Valjean, a vocally and emotionally demanding role. Although his singing is at times uneven – the number “Bring Him Home,” for instance, lacks the requisite delicacy – he acts with conviction and consistency. Throughout the 160 minutes of the movie, Jackman sustains the dramatic tension and channels Jean Valjean in his many forms: ex-convict, self-made millionaire, protective father, redemptive hero. Likewise, Anne Hathaway steps out of her fashion industry Cinderalla and Cat Woman personas into the tragic heroine role of Fantine. From the much talked-about “I Dreamed a Dream” solo to the arrest and death scenes, the actress gives it her all. Despite Hathaway's relatively brief appearance (Fantine dies within the first half-hour of the movie), her heartfelt portrayal of a downtrodden laborer-turned-prostitute has earned her numerous nominations and generated considerable Oscar buzz. Other well-cast actors include Sasha Cohen and Helena Bonham Carter, who play the Thénardiers and provide welcome comic relief. 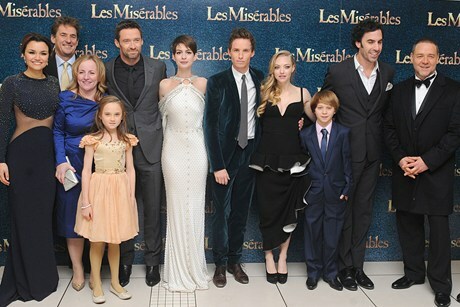 Eddie Redmayne, Amanda Seyfried and Samantha Barks play Marius, Cosette and Éponine, respectively. They each holds their own and sings with confidence and skill. But the same can't be said about Russell Crowe, who is cast – make that miscast – as the over-zealous police inspector Javert. Crowe looks stiff and uncomfortable on the set and can’t hold a tune to save his life. His solo “Stars” is so bad that I found myself cringing in embarrassment in the theater. The role should have gone to someone like Colin Firth or Gary Oldman. With the exception of Crowe, Les Misérables hits all the right notes. It will go down in movie history as one of the most successful musical-to-movie adaptations. It also sets a high bar for future projects to come: Cats? Miss Saigon? Wicked? 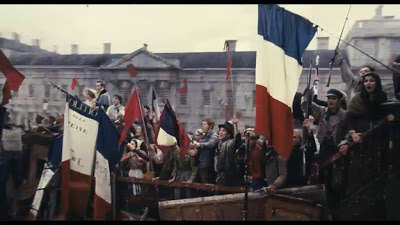 Though so much has been said about the ensemble cast and the recording techniques, the movie still owes much of its success to Victor Hugo. His timeless story reminds us that freedom and equality come not from the generosity of the state but the hands of the people who die fighting for them. We saw the French Revolution unfold on the streets of Egypt, Syria and Libya last year. 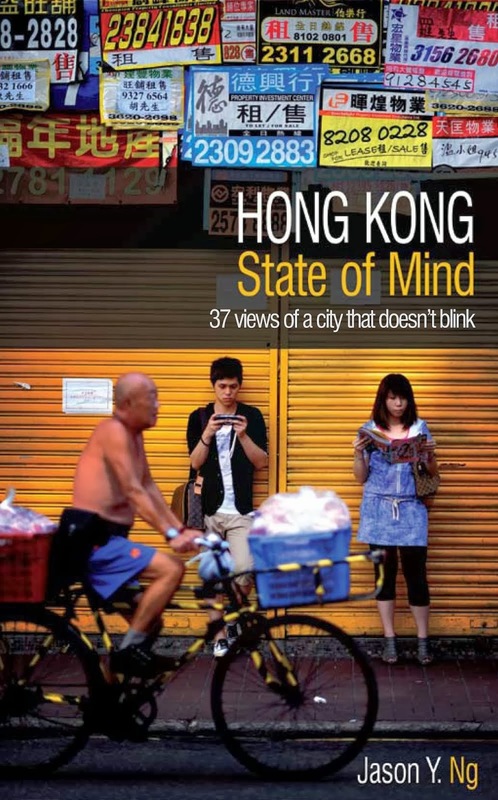 We hear the battle cry for social justice and wealth redistribution get louder by the day in Hong Kong and Mainland China. Its universality is why Les Mis never gets old. Jason, very succinctly put, and entirely consistent with my personal view on the movie. 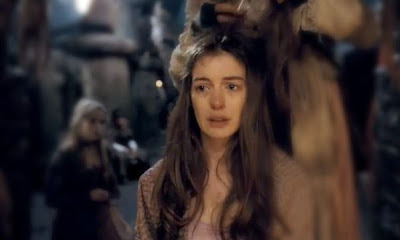 Anne Hathaway stole the show with her arresting portrayal of Fantine. Crowe was awkward at the start, though I thought he redeemed himself (slightly) at the very end. Just as at the original musical at West End, I was moved to tears way beyond embarrassment by the movie. It felt even more endearing when you realised how much the cast had put in to do the classic the justice it deserves. Raz, 100 bucks says Hathaway will WIN an Oscar! I agree with every single word in your review! 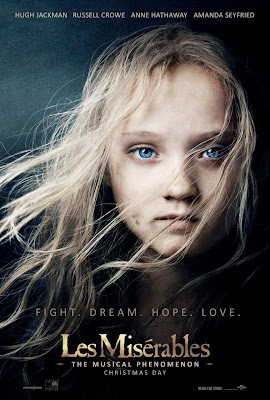 Not very fond of watching the musical movie, I gave an exception to "Les Miserables" coz I bet watching the opera would be much enjoyable and enchanting. Wow ! I am thrilled and the film was really marvellous. Of course, credits should not only been given to the real time recording but also the casting and its meticulous stage setting. When the first song came out right at the very beginning - "look down, look down", my heart has already gone with its every beating rhythm. 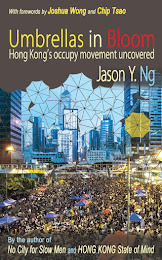 How can I forget the song "Do you hear the people sing, singing the song of angry men", can it represent the inner voice of HK people crying for social justice ?? My favourite one, "I Dreamed A Dream", I just wonder whether I could sing it as good as Ruthie Henshall, Lea Salonga, Ann Hathaway and even Susan Boyle. Hehe ! 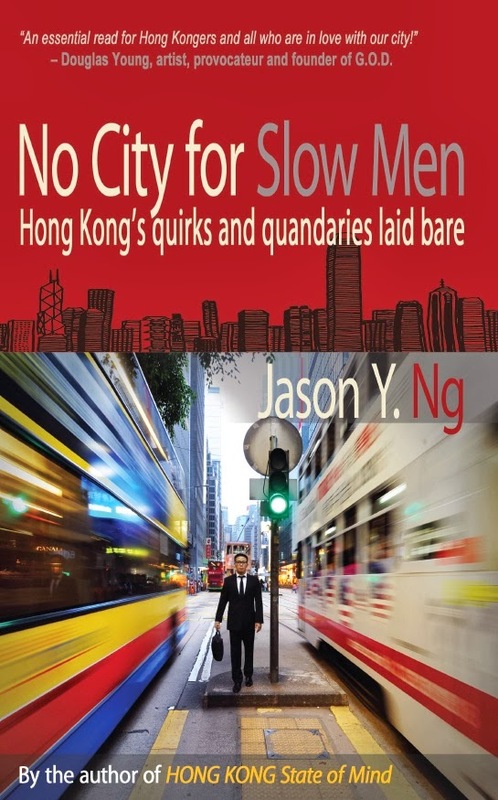 Jason, thanks for this insightful review ! Happy New Year too ! I agee about the surprising miscasting of Russell Crowe (versatile as he is, there ARE limits to what he can do). Joaquin Phoenix would have been perfect for Javert. Lucky you, Jason, I have never seen a life production before and would give anything to see one. The lip-sync technique was mastered very well, though if you look closely, sometimes the actors and actresses' lips are far too contorted; and in real life, no one can sing like that (from the limited training I've had anyway)! Though I have to admit it was mastered very well, especially for (I could be wrong) a non-stage-musical or opera cast (save for Eponine, of course. I say nothing about the singing skills of Crowe, it certainly isn't the best, but he is supposed to be a stiff/stern character who can't come to terms with his own conscience (and consciousness maybe) anyway. Can't remember his singing at all, maybe it really was so bad hence it didn't impress upon me and I totally forgot about it. As for your closing comments, can't agree more. It is being played out in every facet in our society everyday, whether culminating in a revolution or not. Troops are being deployed or retracting and new revolutionary attacks or political manoveuring are being reported as I write this, and none of the revolution in Syria and other parts of Middle East shows any sign of ceding. And this is happening on an even microscopic scale as to how we deal with our family and friends and colleagues too. This sentiment is the same anywhere and runs too deep in our blood to be free and not be abused or manipulated.